This sophisticated 5-level, 8BR/11BA home with sleek contemporary architecture has been designed to maximize the impressive hillside location. Nested on a Pacific Cliff side. This Villa was built for entertainment all the way. 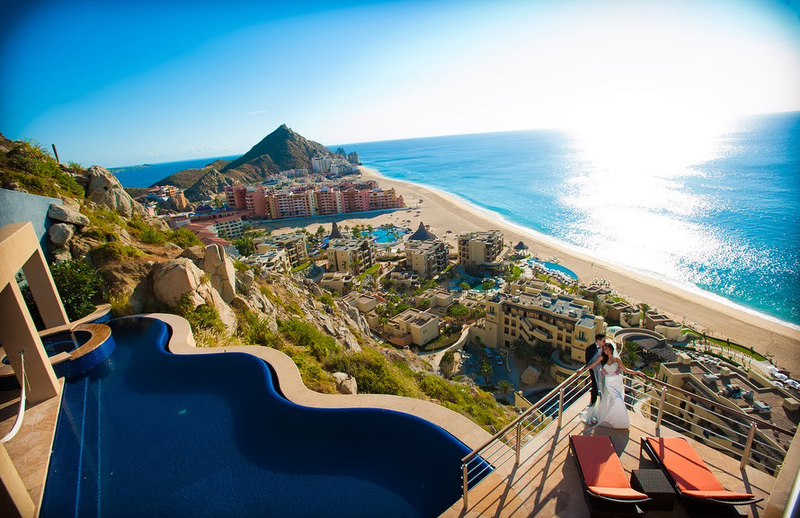 The picturesque views and vibrant character of the Mexican Baja make Cabo del Sol the perfect location for hosting your upcoming wedding or event. With beautiful indoor and outdoor facilities to accommodate your guests and attentive staff to meet your needs, you can rest assured that every event at Cabo del Sol—from corporate getaways to ceremonies and receptions—will be one to remember. 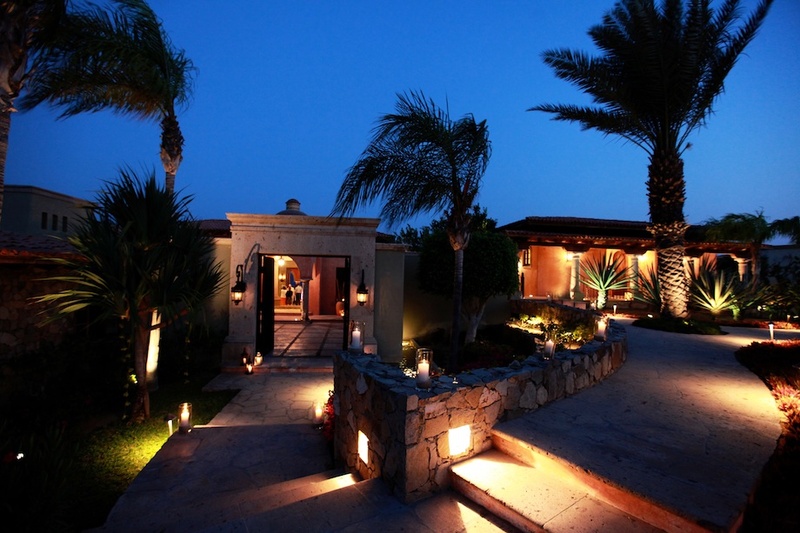 Villa Vista Ballena is a masterpiece of romantic hacienda-style architecture nestled in a spectacular beachfront location alongside the world-renowned Cabo del Sol Golf Course. 5 Bedrooms, 5 Bathrooms, beach front Villa.